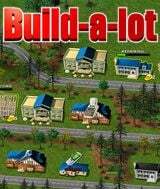 Download Build-a-lot for free at FreeRide Games! Send the housing market through the roof by buying, building, and selling houses in this original challenge that's full of real estate fun! Flip houses for quick cash or sit back and watch the rental income pile up in eight unique neighborhoods. Build a new cinema for the local movie star, a new ice rink for the Olympics, and more in Career mode. 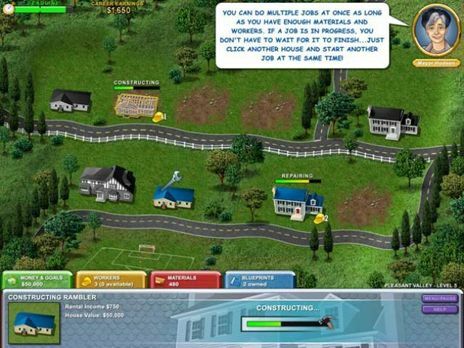 Toss out the blueprints and create your own dream neighborhood in Casual mode. There's plenty to do and lots of fun ahead in Build-a-lot!